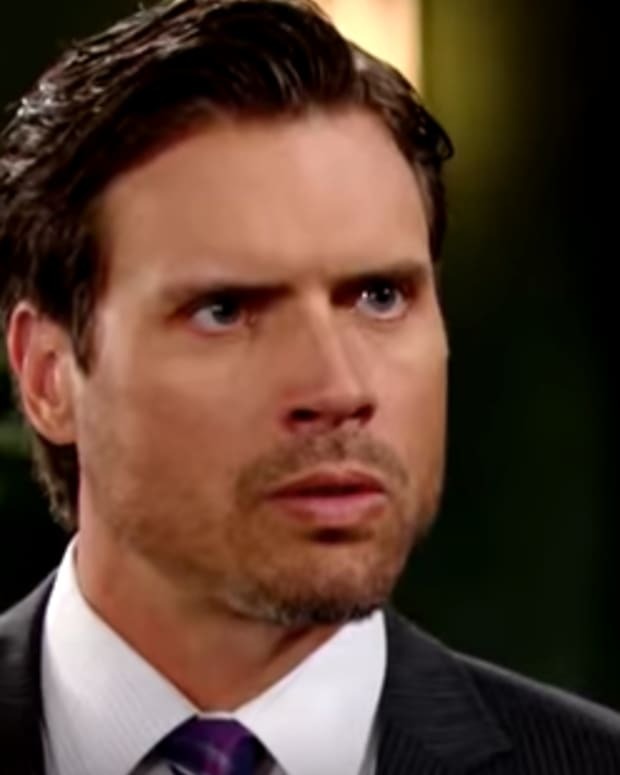 Homeless frat boy Nick (Joshua Morrow) needs a place to live on The Young and the Restless. 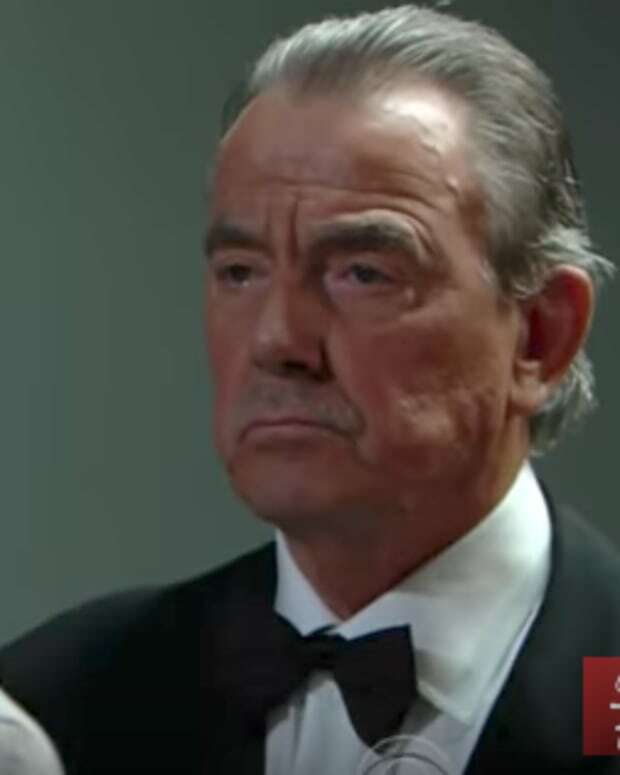 His first stop is Chelsea&apos;s (Melissa Claire Egan) condo, but he may not be thrilled with her final answer. 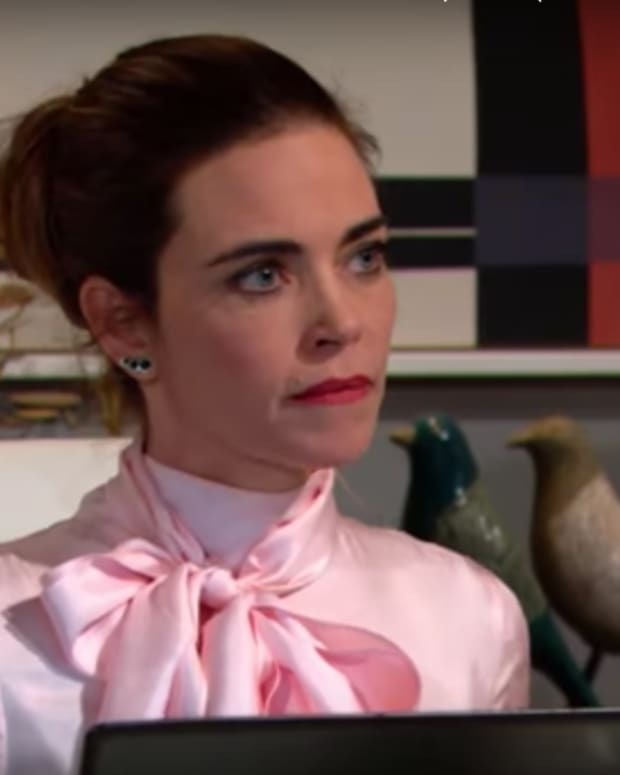 Victoria (Amelia Heinle) ramps up her relationship with Ben (Ben Hermes). 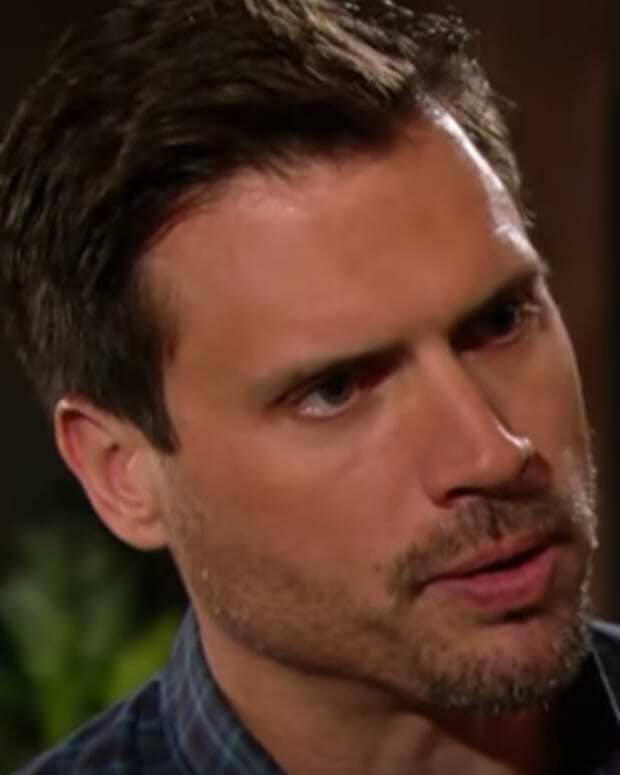 Billy (Jason Thompson) is quick to offer his opinion. Ashley (Eileen Davidson) and Ravi (Abhi Sinha) heat up and burn down the Abbott cabin.